What do we do, when we need to find anything, of course we “Google It“. Unknowingly it has become part of our daily life . So why not take benefits from the services provided by Google . One of these service is ‘Google My Business’ . 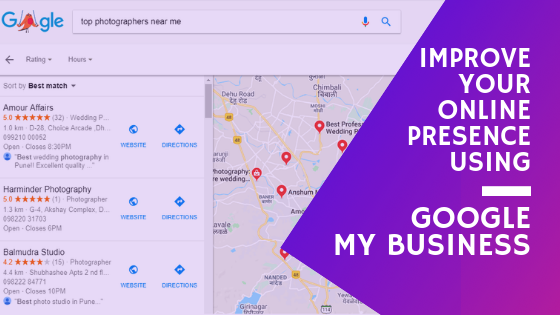 Let’s find out how can you improve online presence of your Photography Business using ‘Google My Business’ . One of the best aspect of ‘Google My Business’ is that it’s free to use . You can create a separate gmail account for your business . If you already have it , Congrats !! you have already taken first step towards improving your online presence . Let’s go through the steps one by one, on how can you use ‘Google My Business‘ to it’s best level possible . Name is the on first priority when your business is listed in any search on google . While naming your business on google don’t forget to add keywords like ‘Photography’ , ‘Photographer’ , ‘Photographer & Videographer’ , ‘Wedding Photographer’ etc along with the name of your business . 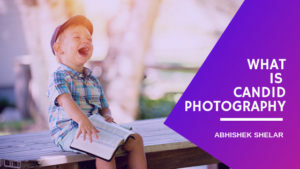 As it will help you rank higher in the search related to photography . You can add the name of your city at the end to result in the searches related to your city . 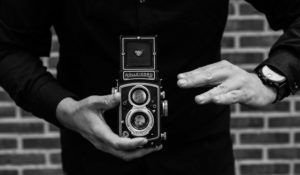 Photos are the first impression of your business . It speaks about quality of your work and variety of services you are offering . Add photos as per different categories provided by google . Put best of your work in front , which is visible on google search of your business . Add maximum photos to display amount of work you have done . 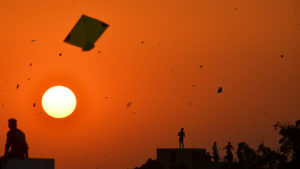 Keep updating photos with latest work . Add the number which is available in the business hours and which you can answer easily from anywhere . Try to use a separate contact number for your business . Avoid using personal contact number. Treat every call as the potential lead. Because every lead can grow your business! Most of the time we are bothered to ask our customers to rate and review our business . Try to get positive reviews and highest ratings from the customers . Try to satisfy them with your work , offer discounts if something goes wrong but don’t let the rating fall . As your rating grows you will automatically move to the top of the list and ultimately it will bring you more customers . Try to add website of your own , do not add the profile or portfolios from any other websites . It looks more professional if you have your own website as it is the best way of showcasing your work and sharing knowledge through your own platform . Address should be detailed and easy to find . Add name of your area , nearest landmark and pin code so that customer can easily find your office or studio . Add suitable working hours when you are available at your office or studio . Working hours are for your customers to check your availability . On holidays or any other personal occasions you can mark it closed for that particular day if you are not available to work . Handling ‘Google My Business’ is a regular stuff , so get into the habit of using it everyday or every alternate day . You can use it from ‘Google My Business’ website as well as app . So maximize your business visibility and ultimately your business by following these simple steps.